Rated 5 out of 5 by Laura from Love the whole radiant collection! 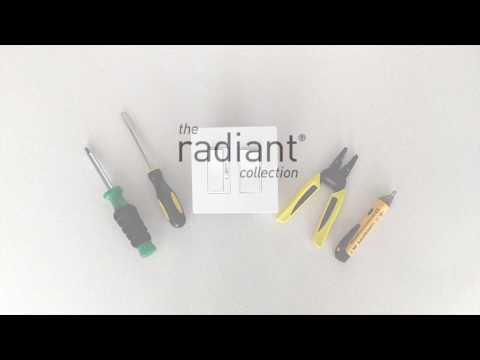 We have been using “the radiant collection” throughout our whole house remodel. We love the dark bronze, it looks amazing in every room! 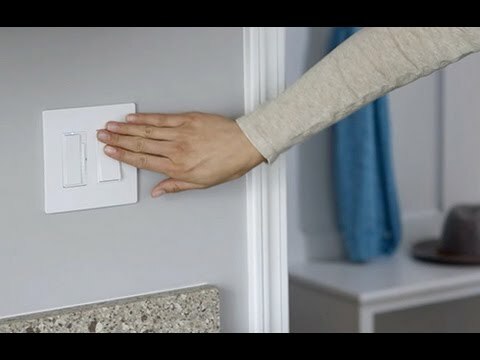 It was great that the 4 way switch was available on the legrand website! Rated 5 out of 5 by Michael from Ease of use. Replaced my entire house with these switches and plugs. Look great and easy to use. Rated 5 out of 5 by Donovan from Beautiful look Modern look and very easy to install, these make a great addition to any home.